I apologize but this will be a very small review. The reason for that is there isn’t a whole lot to say when you have a standard cozy. A senior baker sleuth, a group of eccentric friends and a drive to solve the case to save an innocent person. 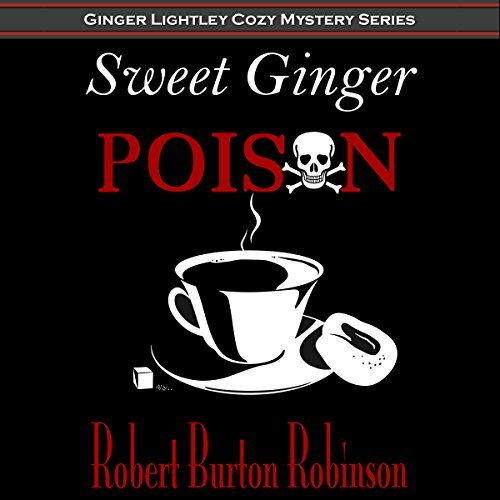 That sums up Sweet Ginger Poison. I liked the characters but didn’t like the supporting town characters. This book was very much a story where if the character wasn’t in the main character’s social character they were truly horrible people. I don’t mean that the writer wrote them that way but their actions were terrible so as a listener I was left not really having to root for in the book. So a standard cozy with unlikable characters pretty much sums it up. The narrator was good but some of the voices were very similar.